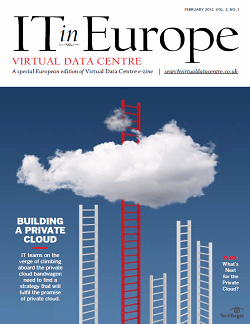 One of the major benefits of cloud services is efficiency. 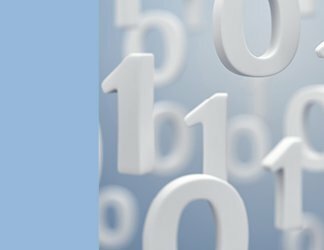 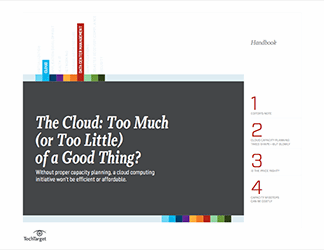 Without proper cloud capacity management, however, companies can miss out on that benefit. 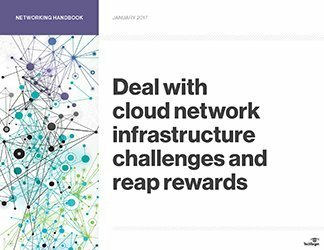 This handbook includes best practices on how to avoid provisioning too many or too few resources; it also provides guidance on how to address cost concerns with respect to cloud capacity.